Maybe my final test for the super-cropping potential of my new D800E camera. This beach is more than a qtr. mile from where I was standing. 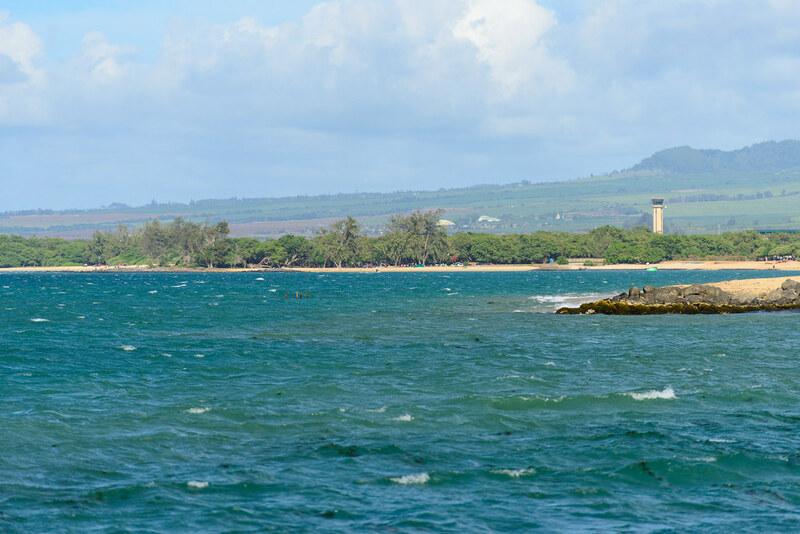 I may not need my 2.0 teleconverter for a while.Will go to Hookipa tomorrow and shoot windsurfers to see if I'm right.